Structured Data and E-Discovery: When Is It Time to Call in the Experts? Not every litigated case involves structured data, but for those that do, getting the e-discovery process right can make or break your case. As the demand for e-discovery grows, so too does the challenge of collecting and preserving digital information—including unstructured and structured data. 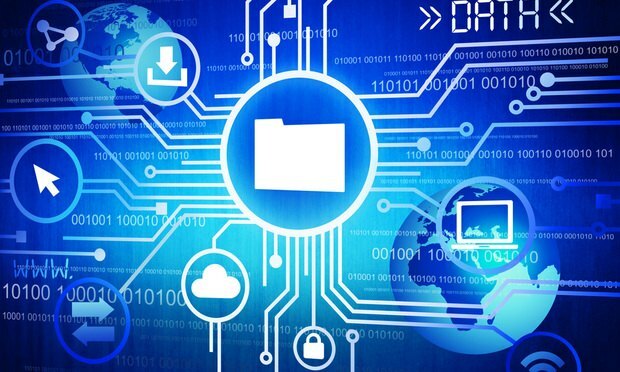 Unstructured data, such as Word documents, emails and text files are usually straightforward to collect, especially with the use of an e-discovery team that can review, search and process documents in a manner that is repeatable and defensible in court.